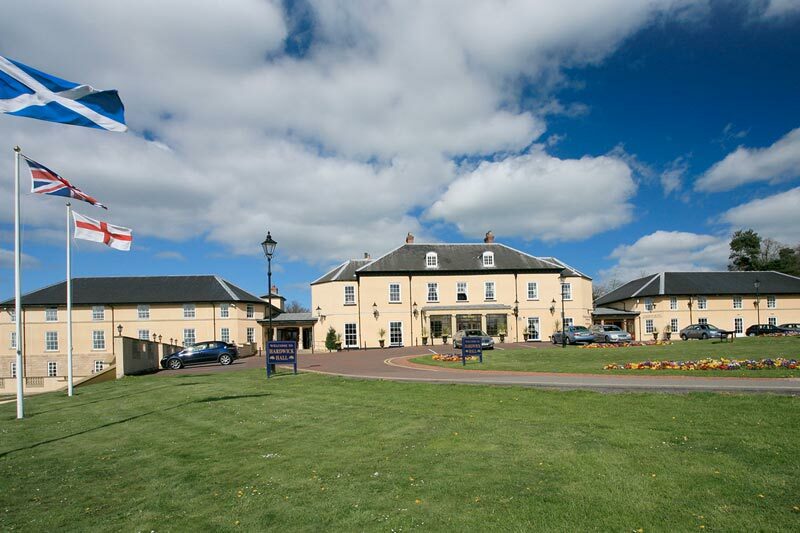 Within short working distance of The Manor House there are a number of accommodation options in the centre of Sedgefield and the renowned Hardwick Hall Hotel is only a short drive away - or, for the more energetic, an enjoyable walk via East Park. Other accommodation options are a short drive away. Located just a very short walk from the Manor House on Sedgefield Village Green. 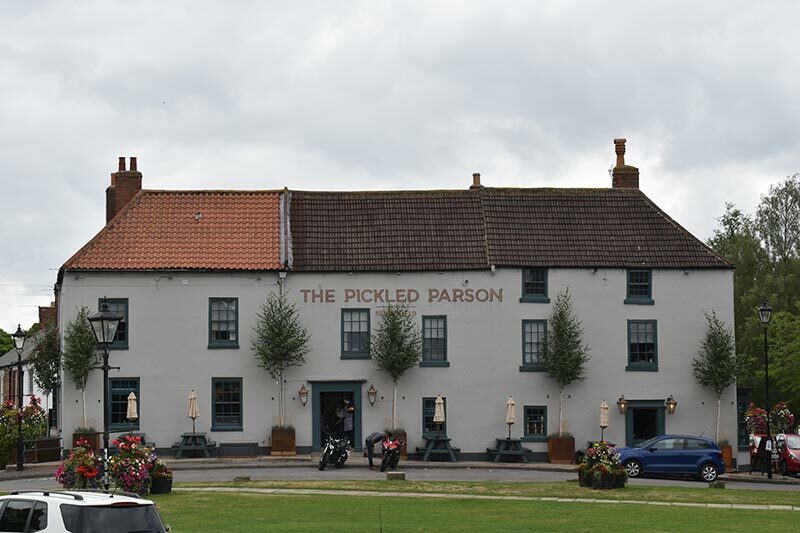 The Pickled Parson has some contemporary, individually furnished and stylish rooms. This is a perfect place for your overnight stay and complements the stylish but relaxed ambience of the Manor House. A traditional country pub with comfortable en-suite rooms. 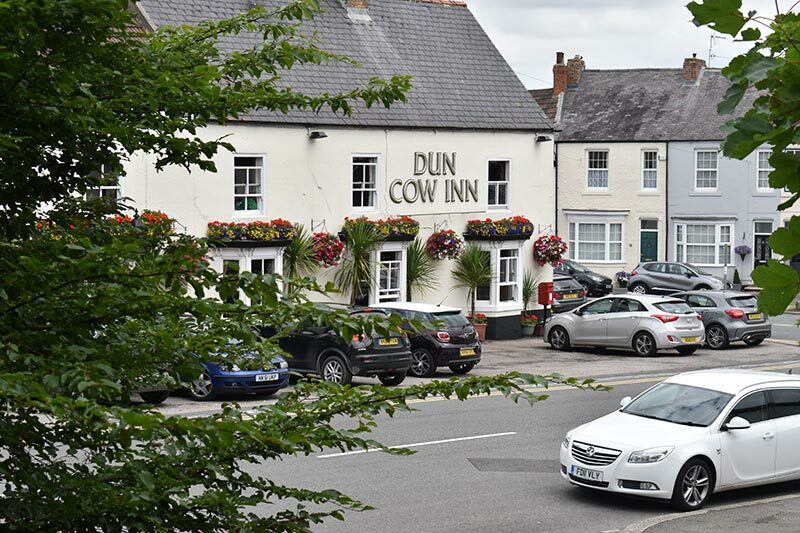 The Dun Cow is only five minutes walk down the high street from the Manor House. A re-designed old pub with ten comfortable guest rooms and literally across the road from the Manor House. With welcoming hosts, Durham House is a great place for larger groups who wish to stay under the same roof. Located in the centre of Sedgefield. The Impeccable Pig has ten well-appointed rooms. It is less than five minutes walk from the Manor House and is a great place for you or your conference party. This stylish luxury county park hotel is just a mile away set in beautiful parkland. The hotel has a full range of rooms. A country house hotel set in an unparallel setting with a reputation for luxury. 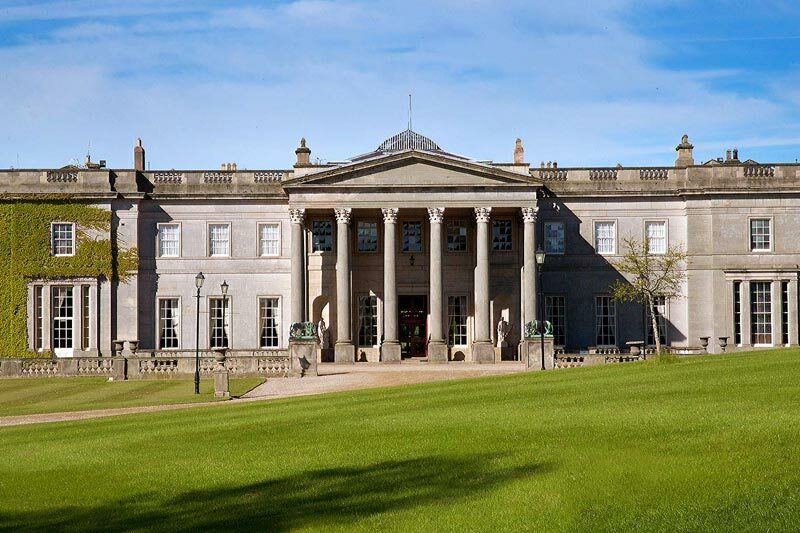 Wynyard Hall has all of the features you'd expect and a range of luxurious rooms and suites. Wynyard Hall is fifteen minutes from Sedgefield by car.